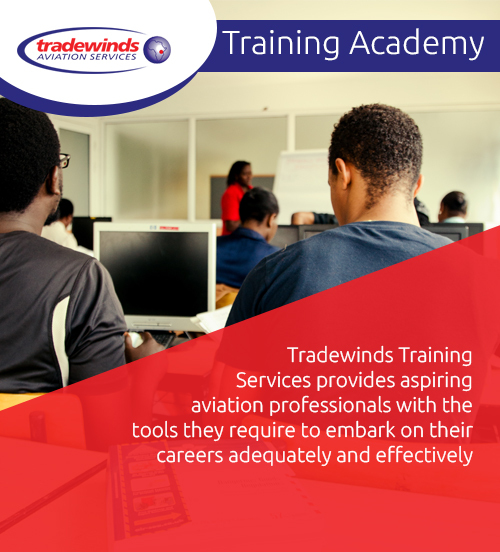 Tradewinds Aviation Services headquartered in Kenya, Jomo Kenyatta International Airport started as a freighter Company in 1987 and now is a well-established Ground Service Provider to airlines in all the major airports in Kenya. With its initial operations at Jomo Kenyatta International Airport (JKIA), Tradewinds has increased its countrywide footprint to include Mombasa (MBA), Kisumu (KIS), Malindi (MYD), Lamu (LAU), Ukunda (UKA) and Wajir (WJR) Airports. Readmore. 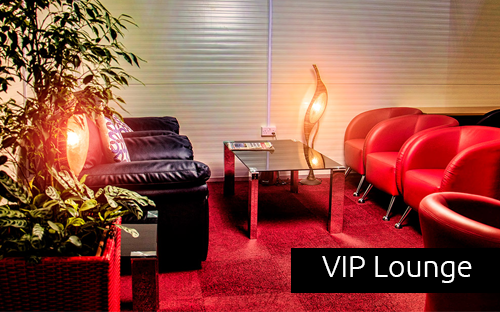 Cargo Village, Freight Link Road, Mechanized Freight Terminal, 1st Floor.